In a recent development, Incedo, Bangalore based data management and analytics firm announced Nitin Seth as its Chief Executive Officer, with immediate effect. A highly regarded industry leader, with an experience in the likes of McKinsey and Fidelity, Seth would help build on Incedo’s strong list of clients, deepen its commitment to drive innovation in emerging technologies and lead Incedo in its next phase of growth. Tejinderpal Miglani, Co-founder and former CEO will transition to be the President and will work closely with Seth as part of the new leadership team. 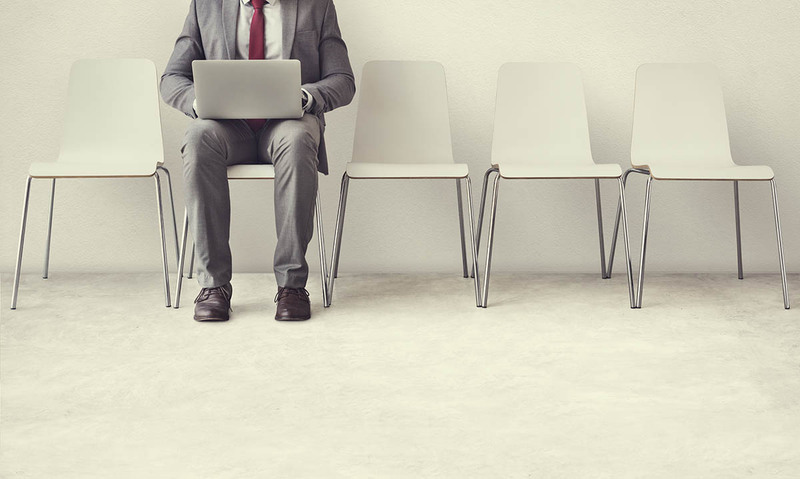 “There are three key attributes that define a great services firm – exceptional client value, distinctive capabilities, and an aspirational workplace for the best minds. 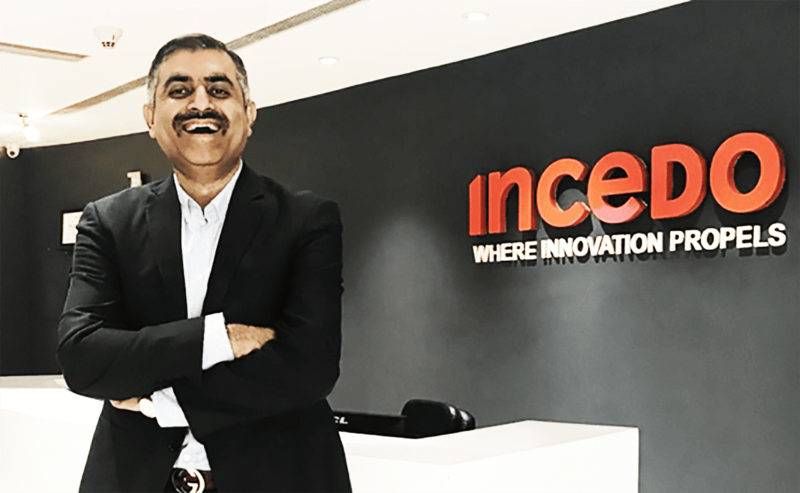 Incedo hits all three with remarkable clients across industries, fantastic quality leaders and talent and a remarkably entrepreneurial culture,” said Nitin Seth, CEO, Incedo. “It is a privilege to work alongside this team to build upon the great platform that’s been created, and to take it to still greater heights. I’m looking forward to creating the company’s long-term strategy, ensuring it’s positioned as a world class, distinctive technology firm,” he added. Prior to Incedo, Seth was serving as Chief Operating Officer at Flipkart, India’s largest eCommerce company, where he was responsible for all customer & supply chain operations, strategy to execution capabilities and corporate functions. He had also held the post of Managing Director and Country Head for India at Fidelity International and Director of McKinsey’s Global Knowledge Centre, where he pioneered the development of analytics and many other specialized service lines. 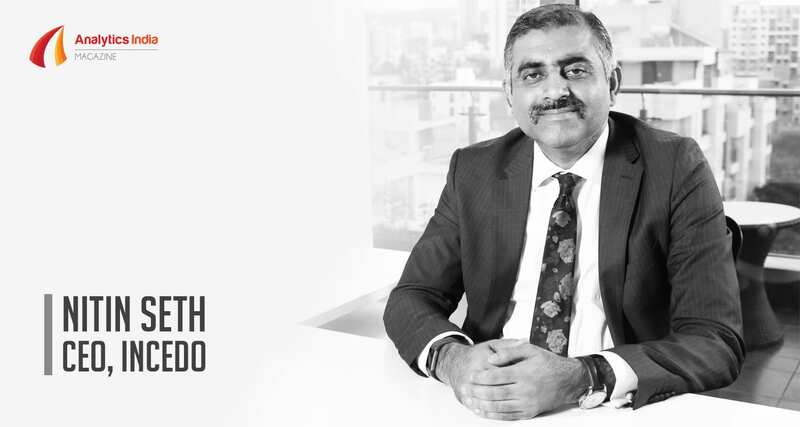 With a unique combination of experiences – as an Entrepreneur, Management Consultant and an Industry Leader, Seth brings at Incedo an outstanding track record of transformational impact across situations. He holds an MBA from the Indian Institute of Management, Lucknow and a degree in engineering from the Indian Institute of Technology, Delhi.